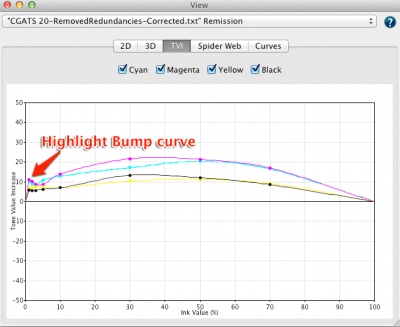 The Smoothing tool will fix inhomogeneous measurement data and bumpy curves. The tools uses an interpolation method that fits perfectly to already smoothed data. With the help of a slider the strength of the smoothing can be determined to fit the entire measurements into the mathematical model. The general characteristic of measurement data will be retained. 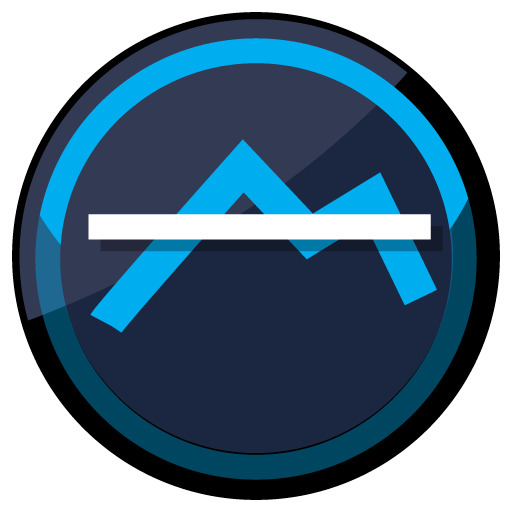 When using the Automatic tool the maximum slider setting for smoothing will be used. Mainly the flexographic print processes exhibits a special bump curve in the highlights area. As this is a typical behavior of such printing systems, smoothing should not eliminate these highlight curves. To protect highlight areas, enable the Protect Lights option. The slider allows the percentage value for smoothing to be adjusted. Values below this slider are protected. In order to have a good transition from the protected and not smoothed highlights to the smoothed rest of the measurement data it is advisable to check the smoothing results when the Protect Lights option has been used. Note: In the TVI View check to be sure that there are no hard edges introduced after smoothing. If there are, revert to the file before smoothing (use the History feature for this) and make sure to select a wider range for the protect lights option. For smoothing of the entire measurement data be sure the Protect Lights slider is set to 0%. Note: Use smoothing only after having used the Correction tool first. 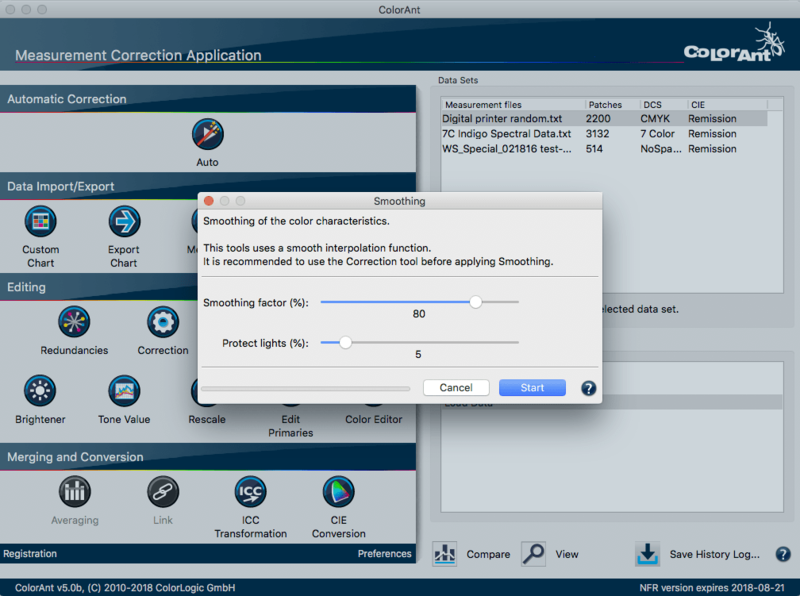 Without applying the Correction tool the smoothing option may incorporate errors from the data into neighboring colors and not give optimum results.